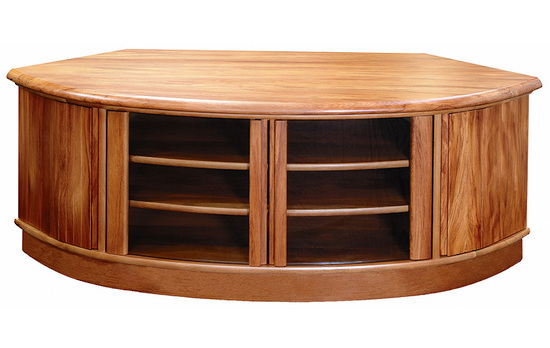 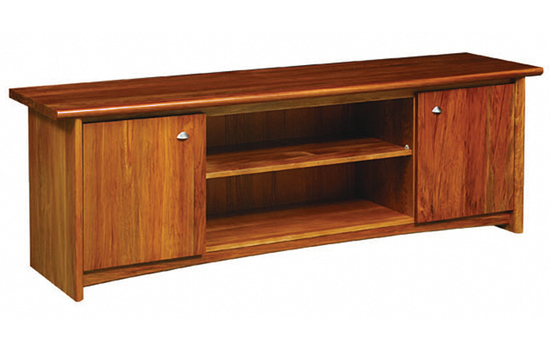 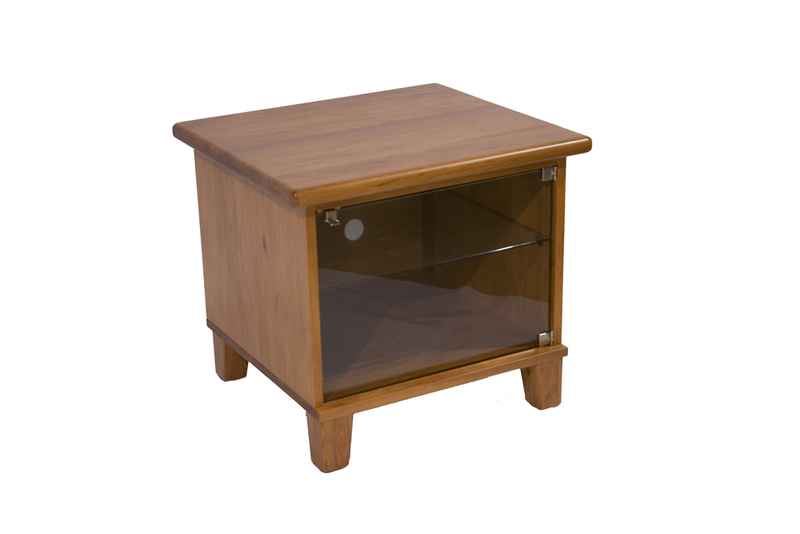 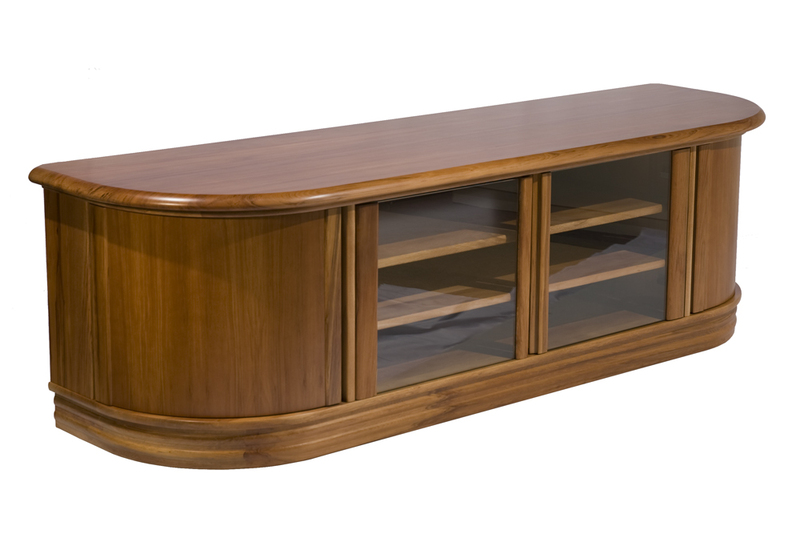 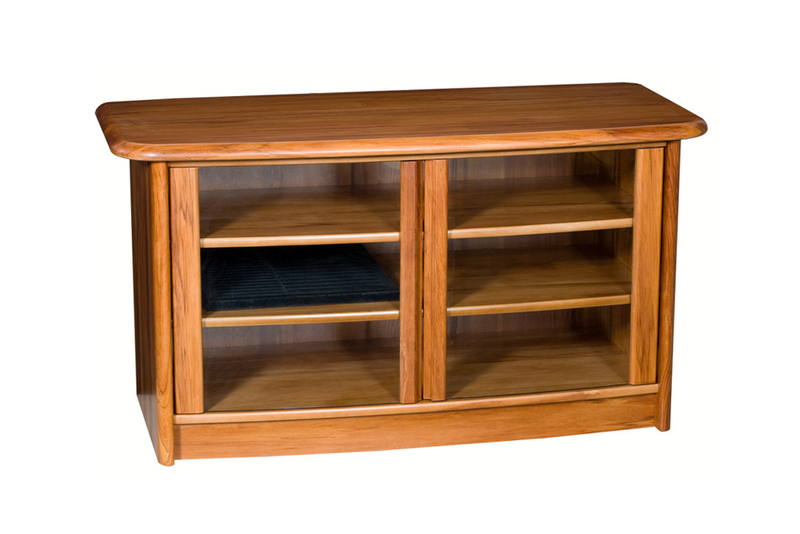 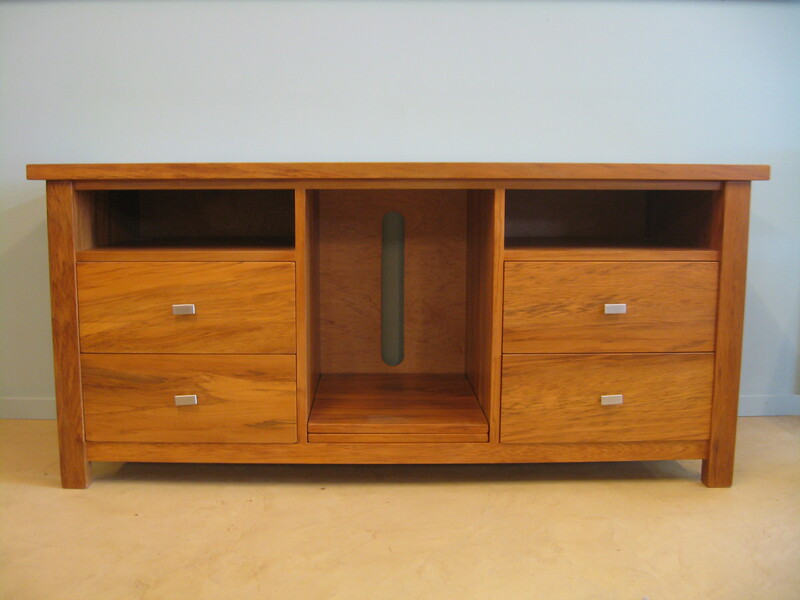 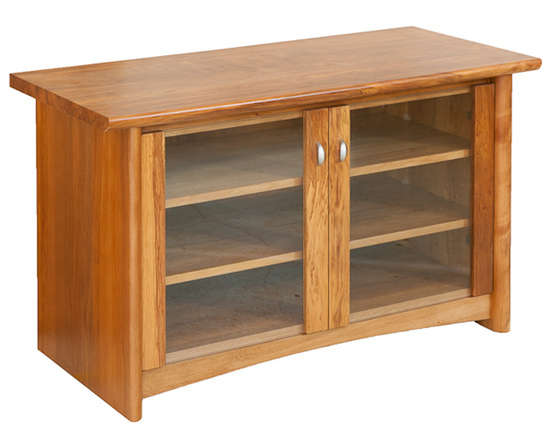 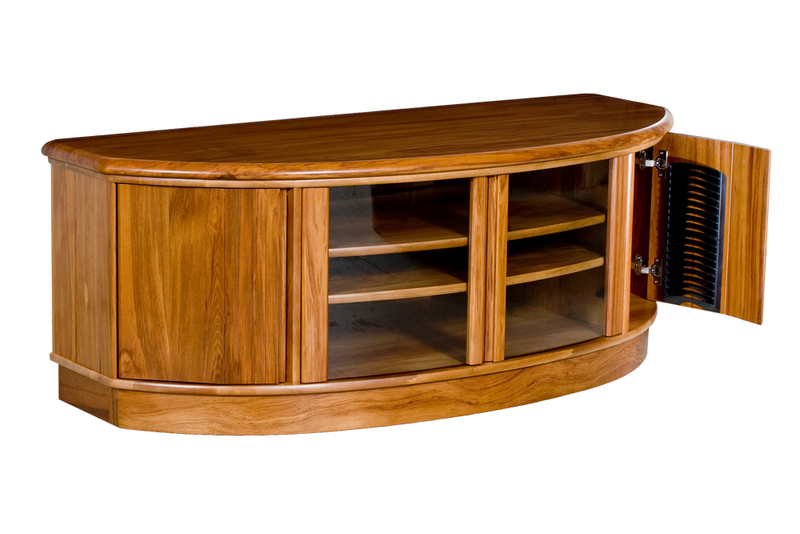 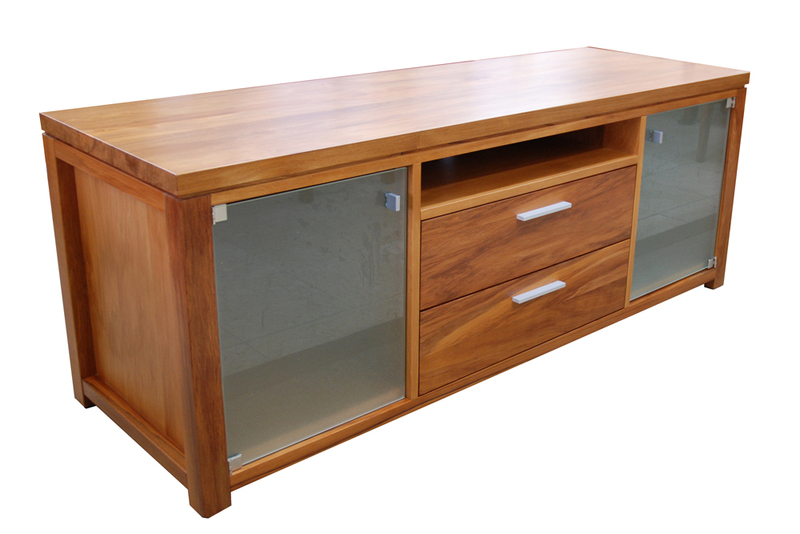 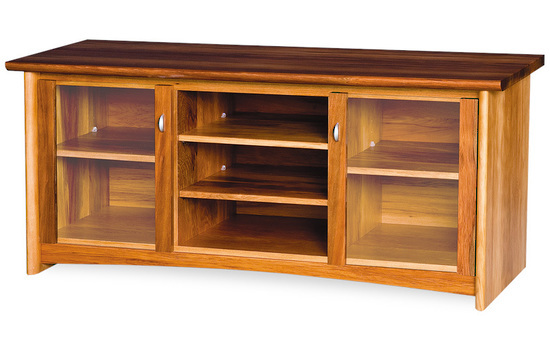 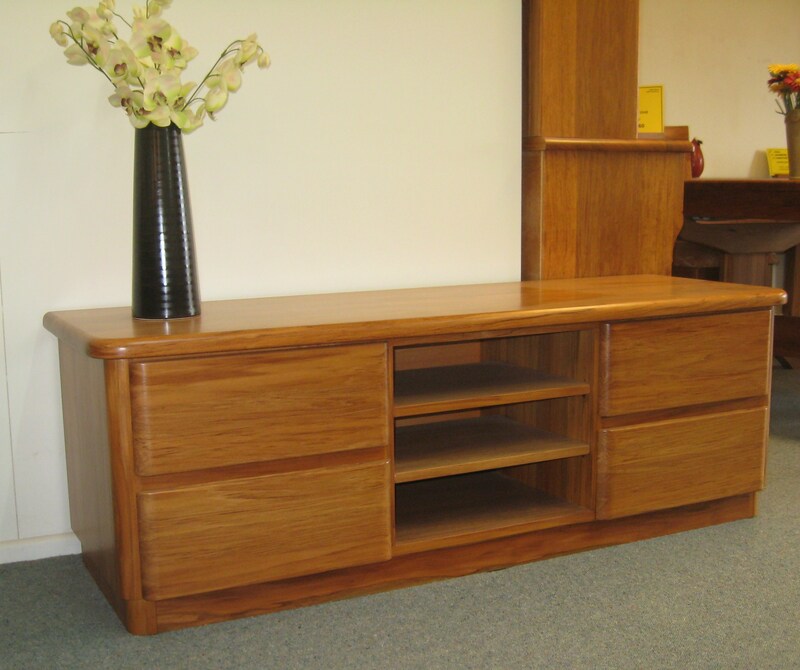 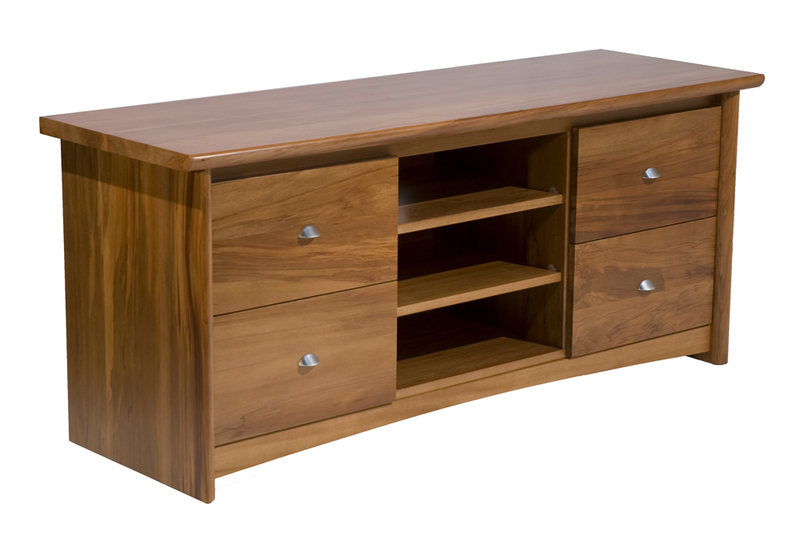 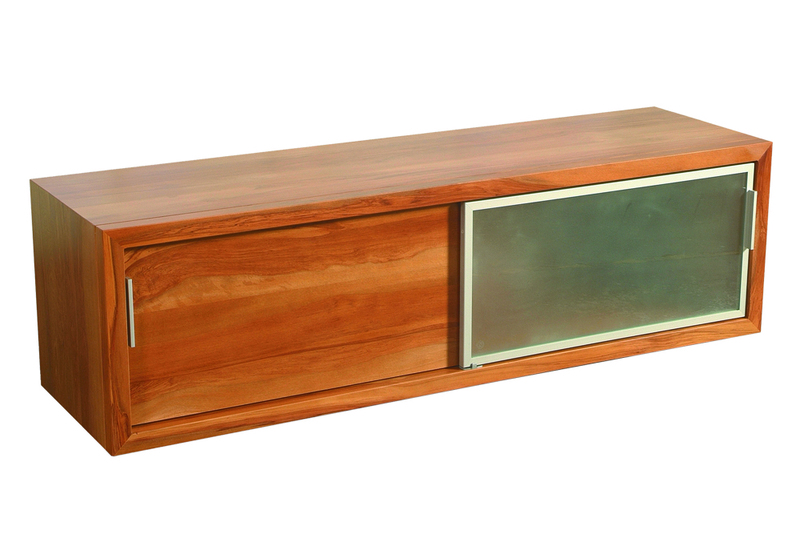 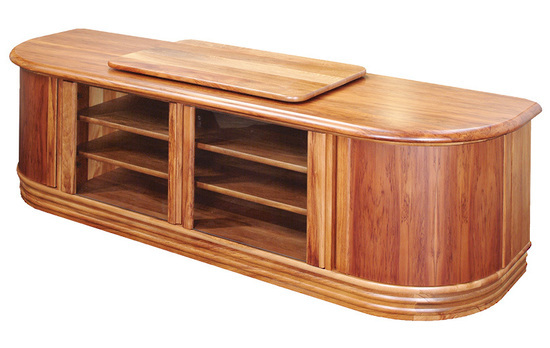 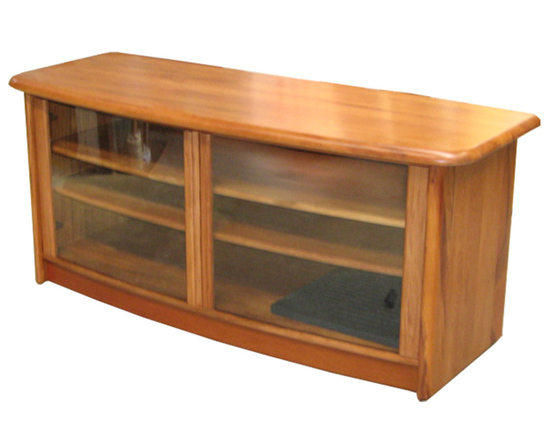 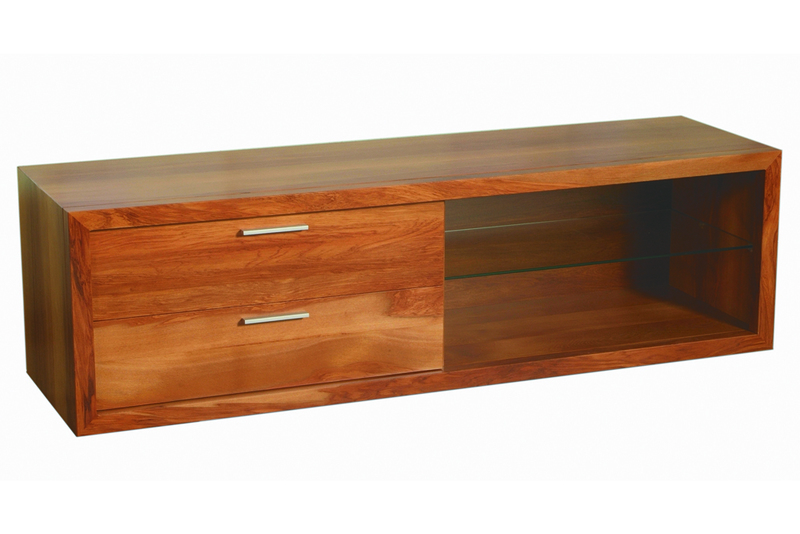 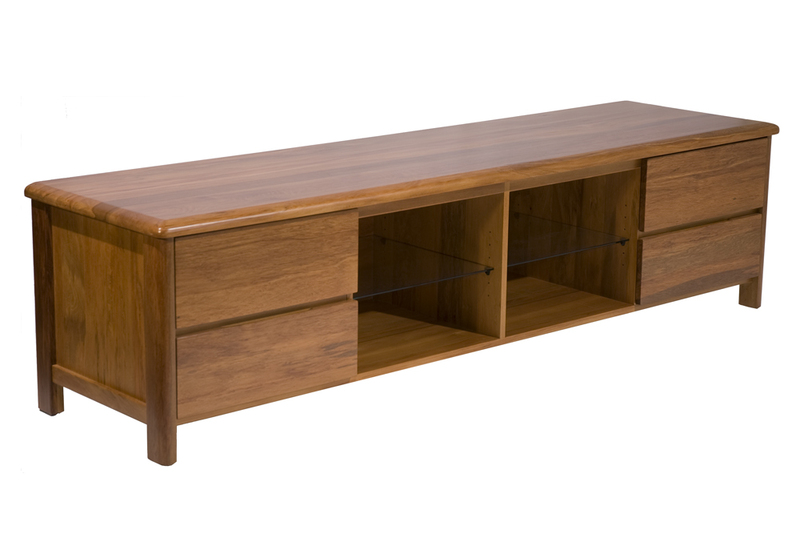 Most of the Rimu entertainment units we sell are made to order. 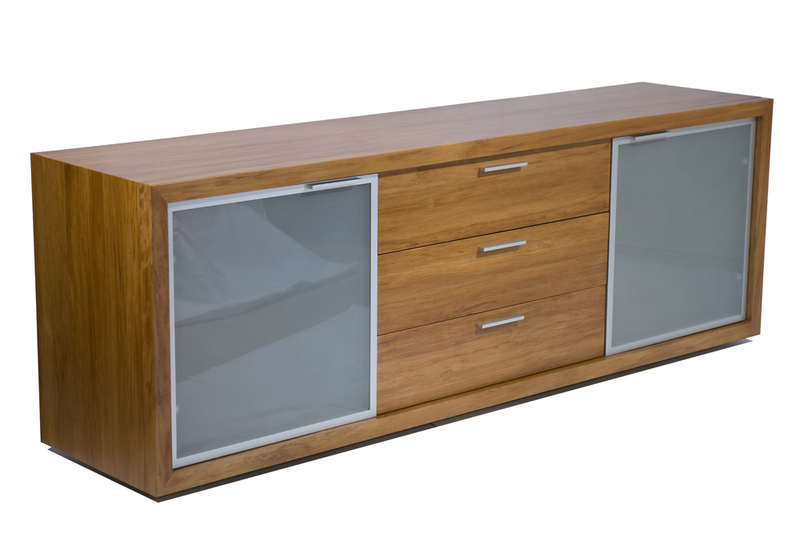 Whether you have room for a unit just half a metre long or two and a half metres long, many our styles can be made to your choice of dimensions. 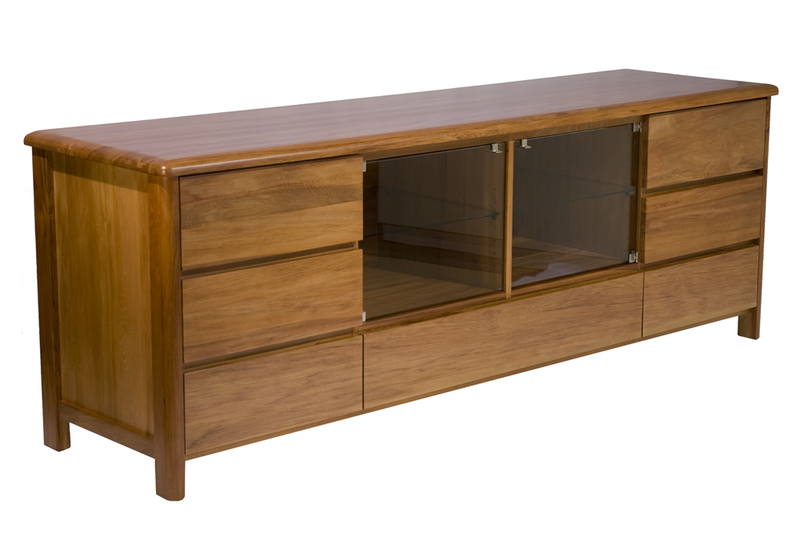 Please have a browse through the Wooden Entertainment Units styles and remember, that in most cases, drawers can be swapped for doors, shelving and bays can be reduced or extended and overall heights can be customised.